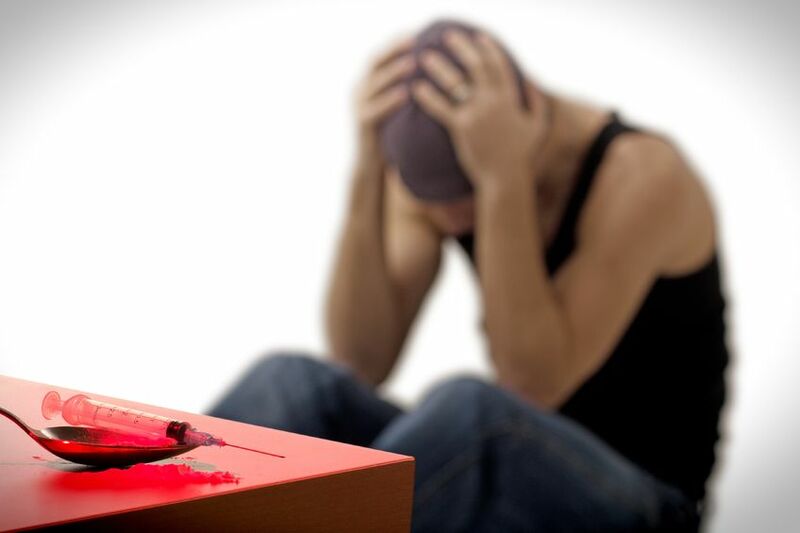 Substance abuse affects more people within our country than most realize. 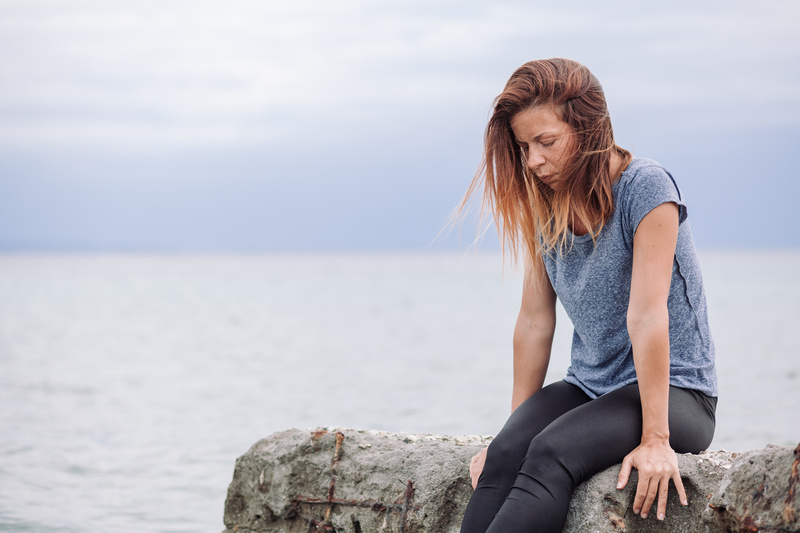 Addiction has been running rampant for years and years, and yet the stigma that surrounds it prevents those afflicted from finding care, and those on the outside from understanding and offering empathy. 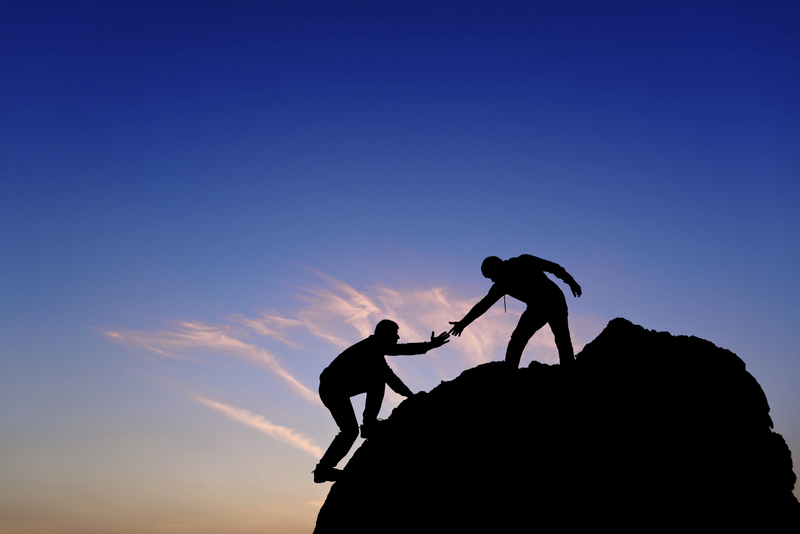 “What’s key…is bringing to the forefront an important issue often lacking in society when it comes to dealing with substance abuse: an in-depth understanding of addiction to include the need to replace the stigma often surrounding it with more empathy.” This is how we begin to reach out across the divide and to encourage togetherness, rather than separation. Keeping each other in groups of “us” and “them” – in this case, “normal” people and “addicts” – is an enormous part of the problem. Parents assume the worst of their children, friends of other friends, and strangers of other strangers. People are quick to believe certain things about others, particularly when it comes to drug and alcohol abuse (especially to the point of an addiction). There is so much that goes into the development of a problem with substance abuse, but even in 2018, some are quick to chalk it up to some kind of moral failing. How can we really begin to combat all this? Put yourself in another’s shoes. Open the conversation with your loved ones who may be struggling with substance abuse, expressing your concerns in an honest, but open-minded way. Try to avoid thoughtless negativity and hurtful assumptions. Practice deeper understanding and fuller compassion. 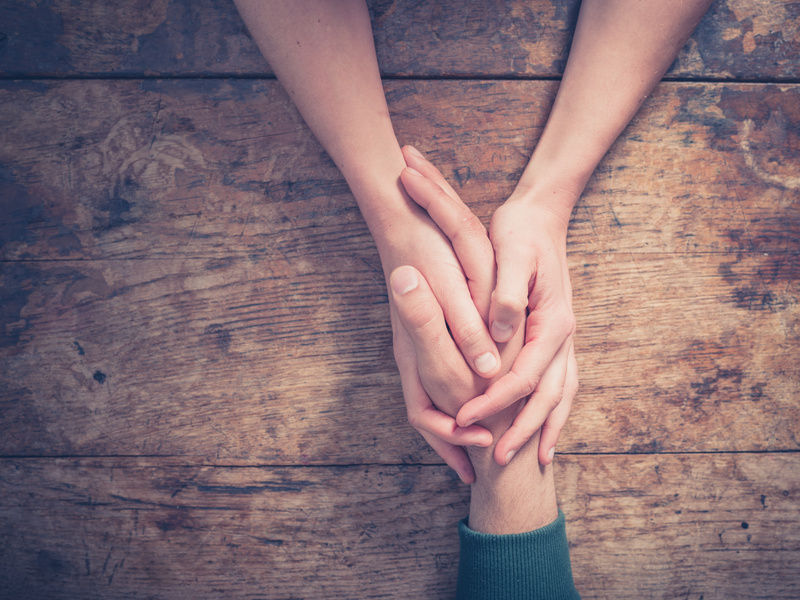 Finally, explore resources that are available that can help your loved one to reach recovery. If you are their first resource along that path, then you have a very important role. 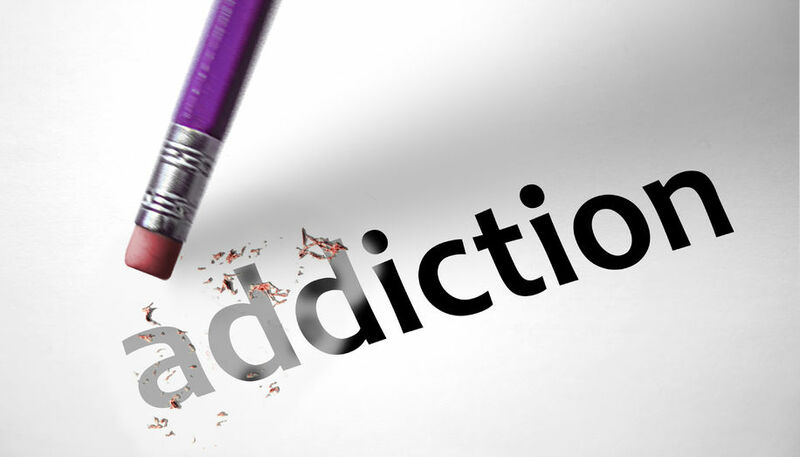 To learn more about finding relief for addictions, contact The Bergand Group. We offer recovery programs for yourself or for others or are seeking education materials about addictions. The Bergand Group is Maryland’s leading addiction treatment and recovery center and offers support for those struggling with addiction and mental health issues, including direction for those who may be denying an addiction. We can help you to work through your addiction in a safe and healthy environment where everyone is committed to your care.